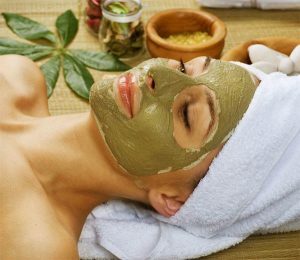 Rose Sharma is a Licensed Massage Therapist specializing in Ayurvedic Wellness and Massage. She earned her LMT certification at East West College of The Healing Arts in Portland Oregon, and further studied as a Medical Massage Rehabilitation therapist. 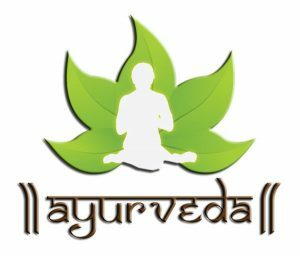 She received her Certification as an Ayurvedic Panchakarma (detoxification) Technician at Kerala Ayurveda Academy in Seattle Washington and completed her studies and certifications as an Ayurvedic Panchakarma Therapist; at Chakarapani Ayurvedic Clinic and Research Centre in Jaipur, India. 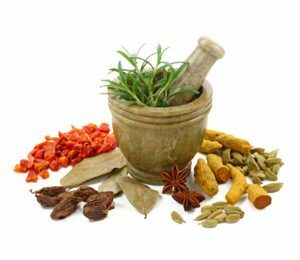 She is also certified as an holistic nutritionist earning her certification at (NANP) National Association of Nutritional Professionals and PCC in holistic nutrition and supplementation while using Ayurveda philosophy’s in bring balance to an individual. 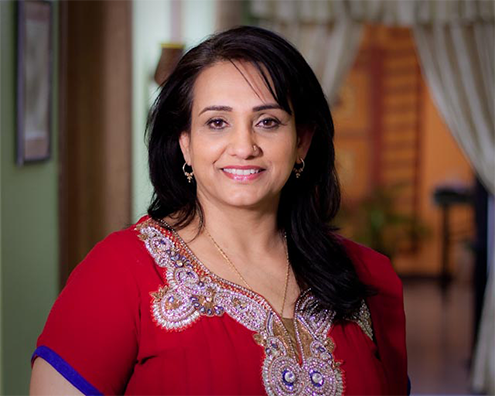 Before starting her own practice, she completed her practical work and studies in the Portland area; working through established massage clinics, volunteering in hospital settings while fine tuning her specialty to traditional East Indian massage therapies and healing using Ayurvedic properties. Additionally, she is a Pranic Healer, Reiki Energy Healer, a PSYCH-K Therapist and a Doula.